A subsidiary of the Farrall Group of companies, Vac Dig was established in 1986, during that time we have grown to become a leading national manufacturer and supplier of vacuum excavation equipment for sale and hire in Australia by utilising the latest innovative technologies in our equipment design. We have a vast national network where we provide equipment for hire throughout New South Wales in Sydney, Newcastle, Wollongong, Tuggerah and the Central Coast whilst our equipment for sale is available for purchase nationwide in Australia. Leading national manufacturer and supplier of vacuum excavation equipment for sale and hire. 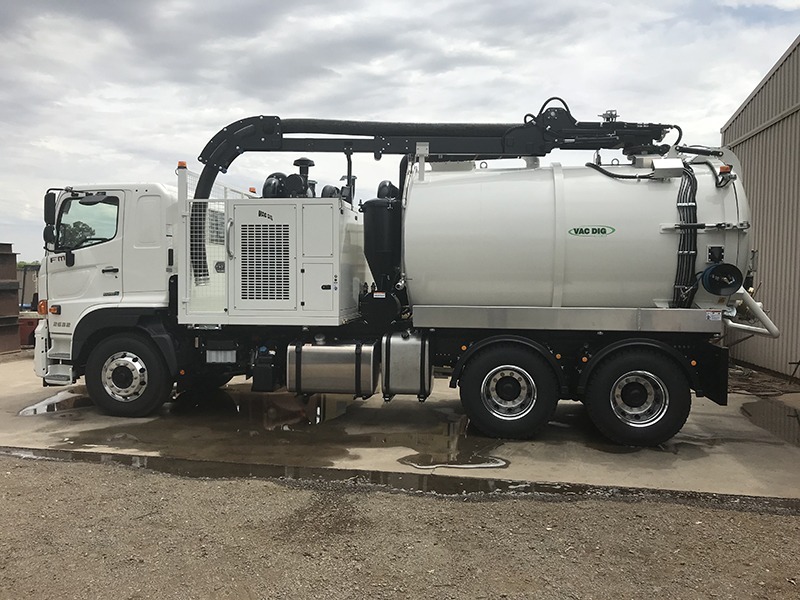 What gives our vacuum truck, trailer and skid steer fleet an edge over our competitors in non-destructive digging and hydro excavation is our equipment is designed in Australia for Australian weather conditions. 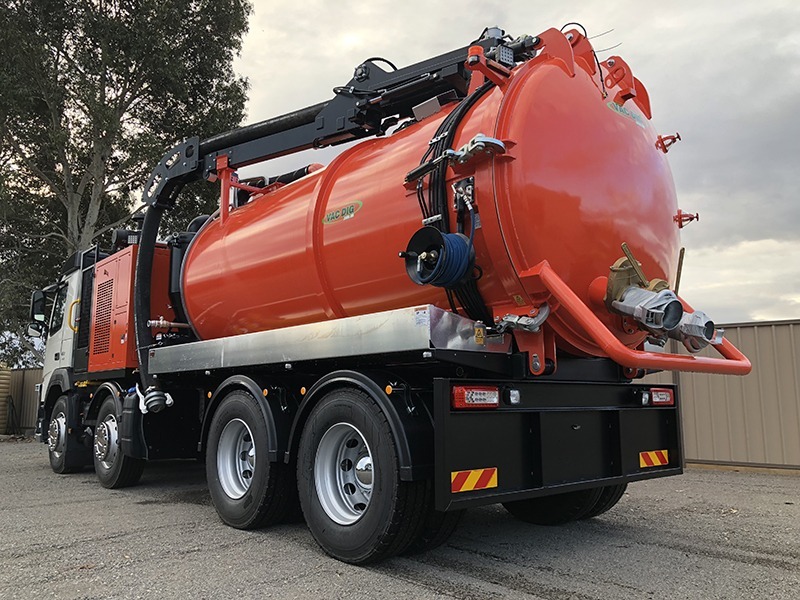 We are also committed to supporting Australian companies and maintaining the highest standards of quality control by designing and manufacturing our hydro excavation equipment onshore. 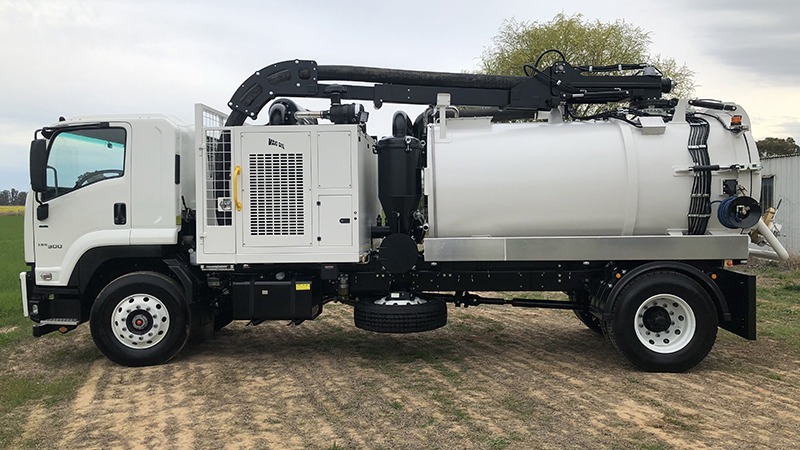 Vac Dig is a preferred manufacturer and supplier of hydro vacuum excavation equipment for non-destructive excavation in the power, telecommunications, rail, construction, civil, commercial and residential sectors. We offer a choice of standard or individually customised sale or hire solutions to our clients so that we can more efficiently meet their demands. 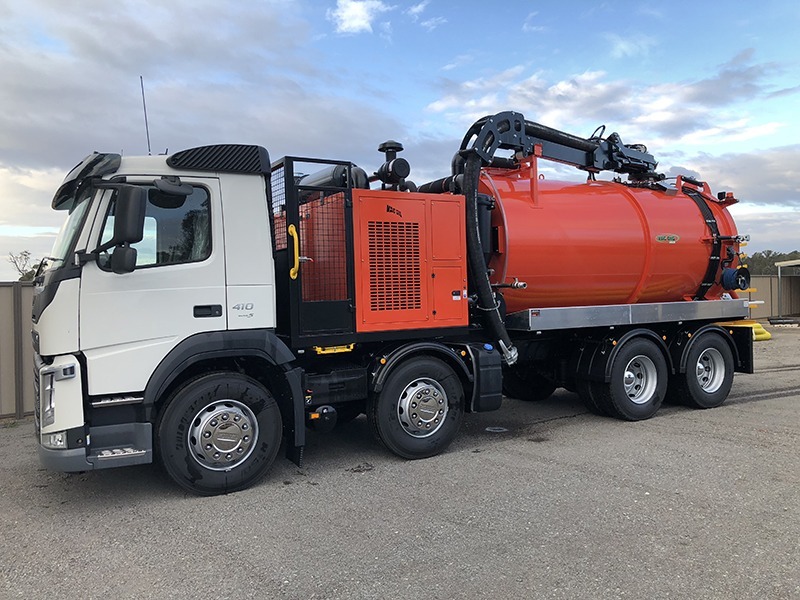 In conjunction with this, we also supply a range of attachments, such as the jetter, to enable our clients to have more versatility when using our vacuum digging equipment.